THE JAGUAR PROJECT is using long term conservation measures to protect and preserve the habitat of the jaguar and the five other felid species that are native to Central America. Our primary focus is on strengthening the weakest link in the Central American Jaguar Corridor in order to maintain connectivity between two key jaguar populations. The Barbilla-Destierro Biological Corridor connects the Central Volcanic Cordillera of Costa Rica with the Cordillera de Talamanca that stretches all the way to Panama. 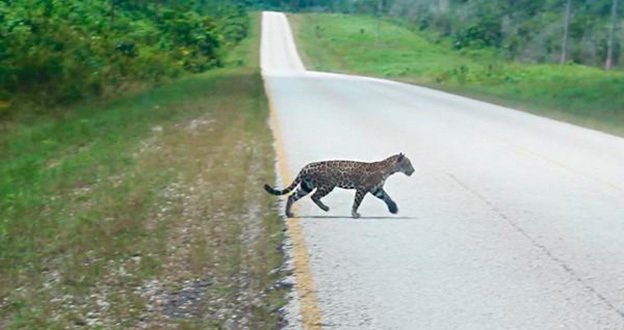 Acting as a vital link between these two key jaguar habitats, this corridor has been highlighted by the Wildlife Conservation Society (WCS) as a priority for conservation not only at a national level, but also at a regional level within Latin America. The Reventazon River Valley which lies at the heart of the biological corridor provides the only safe passage for large mammals migrating between the two Cordilleras. 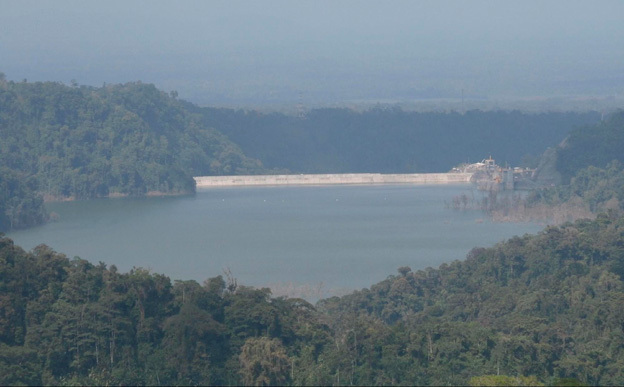 In 2016 the Reventazon Hydroelectric Dam flooded the Reventazon River Valley creating a brand new 8-kilometer long lake which cuts the Barbilla-Destierro corridor in two. This lake has effectively severed a vital biological link making it now extremely difficult for jaguars and a host of other endangered species to migrate from one ecosystem to the other. THE JAGUAR PROJECT is working to preserve the integrity of the Barbilla-Destierro Biological Corridor by reforesting and protecting strategically located parcels of land that will provide safe passage for wildlife attempting to migrate from one side of the flooded Reventazon Valley to the other. In addition to offering advice and assistance to landowners to help encourage and facilitate reforestation, and we also represent several important properties within the corridor that are up for sale. We are currently seeking conscientious investors to purchase and protect these key components of Costa Rica’s priceless biodiversity. See our Corridor Conservation properties here. Copyright 2013. All content and photos on this site copyright of Elsa Poulsen and Simon Macara of the Jaguar Project. All rights reserved.